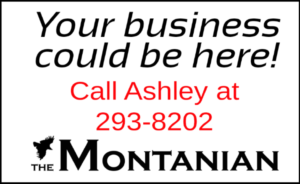 The Timber Beast disk golf tournament was held in Troy beginning early on Saturday morning, June 30. 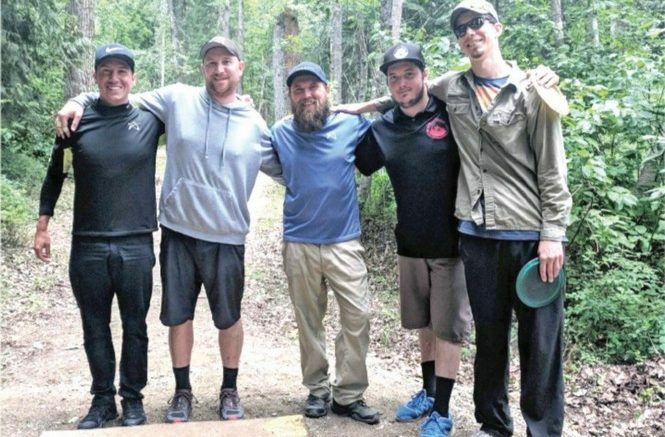 The event drew more than 200 players from around the country and according to event organizer Brian Bjortomt, it is the largest disk golf event in the state of Montana. Photo Courtesy of Timber Beast Disk Tournament 2018.